Are you looking for baby chicks? Custom order yours through Lochte Feed & General Store in Fredericksburg, TX. Come in and take a look at our catalog and order what you need. We can order Rhode Island Red Pullets, Buff Orpingtons, Barred Rock, Ameraucuna, ducks, geese and more. We are happy to custom order what you need and have it ready for pick up at the store. Start your flock today and have fresh eggs year round. We have chick feeders, waterers, feed and everything you need to raise healthy chicks. 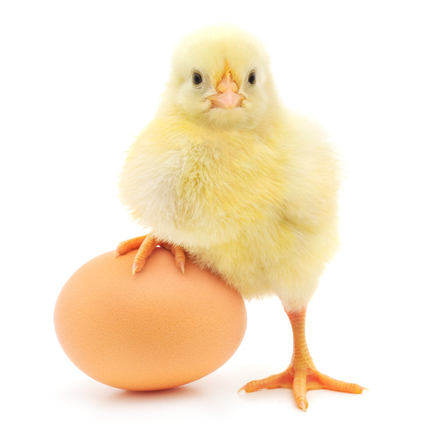 Baby Chicks usually arrive within two weeks or less. It’s that simple! Give us a call at (830) 997-2256 or stop by the store to place your order. This entry was posted on Tuesday, January 3rd, 2017 at 1:21 pm	and is filed under News & Updates. You can follow any responses to this entry through the RSS 2.0 feed. Both comments and pings are currently closed.